Elmore Leonard gets the Prestige TV treatment but they forgot to include his most essential element, tight pacing. An interview with the star of "Room," Brie Larson. 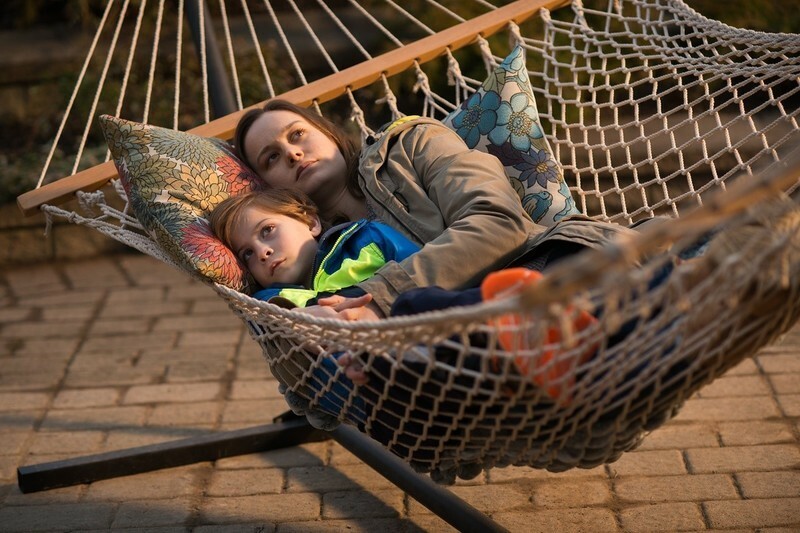 A review of "Room," starring Brie Larson.